Posted on June 12, 2018 at 5:37 pm. 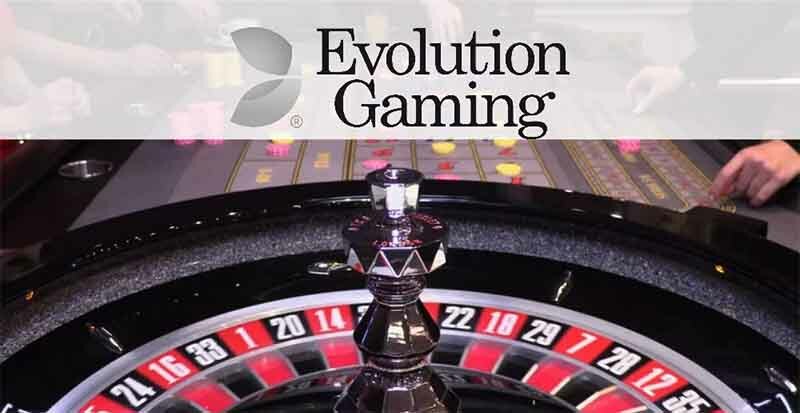 Evolution Gaming has installed a Dual Play Roulette table at Genting Casino in Manchester. The dual play roulette solution allows players both online and at the casino to play at the same table. This follows the launch of the dual play table at Genting’s Birmingham casino, with it proving a hit with patrons. The new table has been the focus of a Genting advertising campaign, which a spokesperson said would run until after the Russian World Cup. The casino group also confirmed that it would install further dual play tables at venues in its United Kingdom portfolio. Streaming the game online are five HD video cameras that sit around the table with three outward facing screens also displaying the action. Evolution Gaming Director of Business Development & Land-based sales James Stern said the table is designed to be a “star attraction on the main gaming floor” for Genting. The table functions exactly the same as your average roulette game, with the only difference being the action is streamed, via cameras to both those watching the game on the floor and those playing online. “It is this ability to bring together on-premise and online players so convincingly — at the same table set in a real live casino environment — that has made Evolution Dual Play such a hit with Genting customers,”Stern said. The Director of Gaming Product at Genting Rob Hoddinott said the new product had not let anyone ta the casino group down, including customers. “Evolution Dual Play really does offer the best of both worlds for our land-based and online customers,” he said. “We’ve seen how our Evolution Dual Play table at Resorts World Birmingham delivers a truly convergent solution that is hugely popular with players, both on-premise and online. Hoddinot said the new setup had proven to be eye-catching. “The screens draw people over to the table and are a great way to promote the fact that players can continue to be part of the live game when they get home or to their hotel room,” he said.